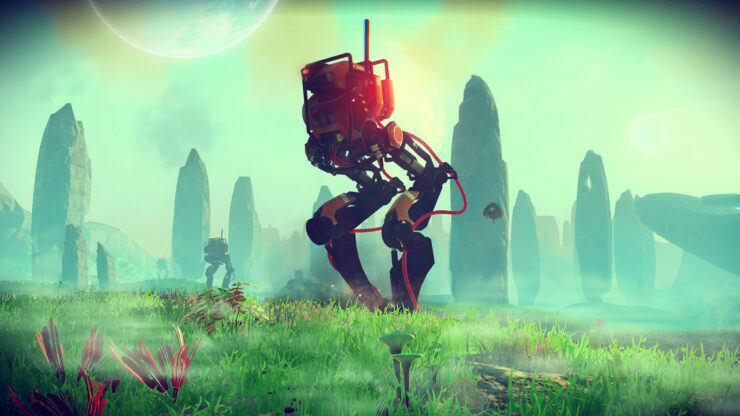 UPDATE: Sony has officially updated the release date of No Man’s Sky to August 9. ORIGINAL STORY: No Man’s Sky, the space game currently in development by Hello Games, was originally scheduled for a June 21st release date, but yesterday different sources have confirmed that the game has been delayed to at least July or August. Today, however, some new marketing material for the game has surfaced online, revealing that the delay may not be as big as previously revealed. 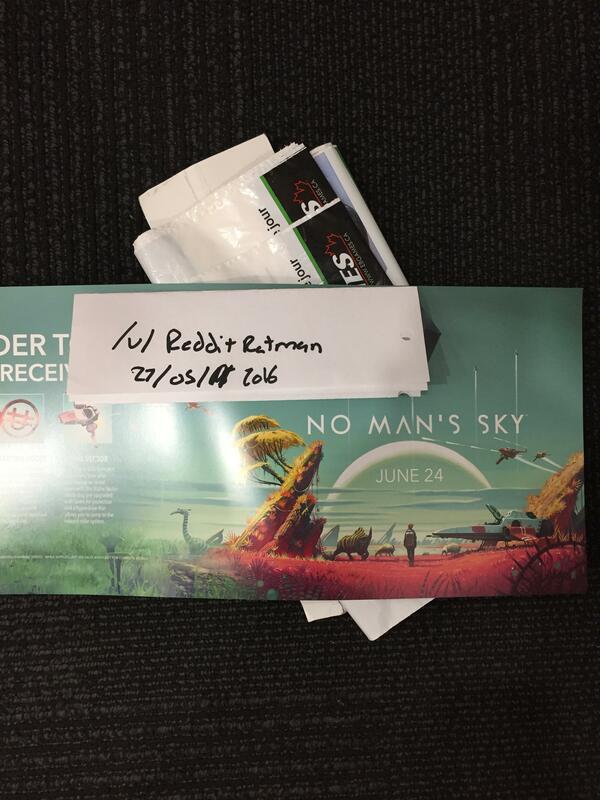 A few hours ago, reddit user redditratman, who works in an EB Games in Quebec, revealed that they have received new marketing kits for No Man’s Sky, with the June 24th release date. A few minutes after posting the report, the user has also shared an image of the new No Man’s Sky marketing kit, which indeed includes the June 24th release date. Hi everyone, I work at an EB Games location in Quebec, and I just got a call from my manager saying we received new marketing kits WITH a new release date, being joon 24th. I will update this thread as soon as I get to work, and will post of picture of our marketing. Even with the picture with the marketing kit, we must treat the new No Man’s Sky release date as a rumor until an official confirmation comes in. As June is right around the corner, we probably won’t have to wait for much longer to know the truth. No Man’s Sky is currently scheduled for a June 21st release on PC and PlayStation 4. Any delay has yet to be confirmed, so stay tuned for all the latest news on Hello Games ambitious game.